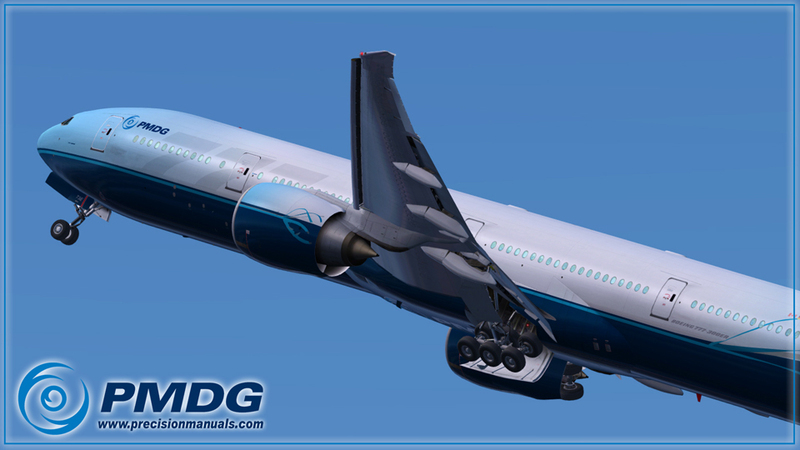 PMDG extends the PMDG 777 series with the PMDG 777-300ER! The ultimate simulation of the Boeing’s incredibly long, Long Hauler is finally here! Experience an airliner simulation unlike any in the history of simulation with this feature rich and magnificently detailed simulation of the Boeing 777-300ER. Packed with detail, authenticity and a plethora of options to keep you learning and experiencing new avenues of flight simulation flying.